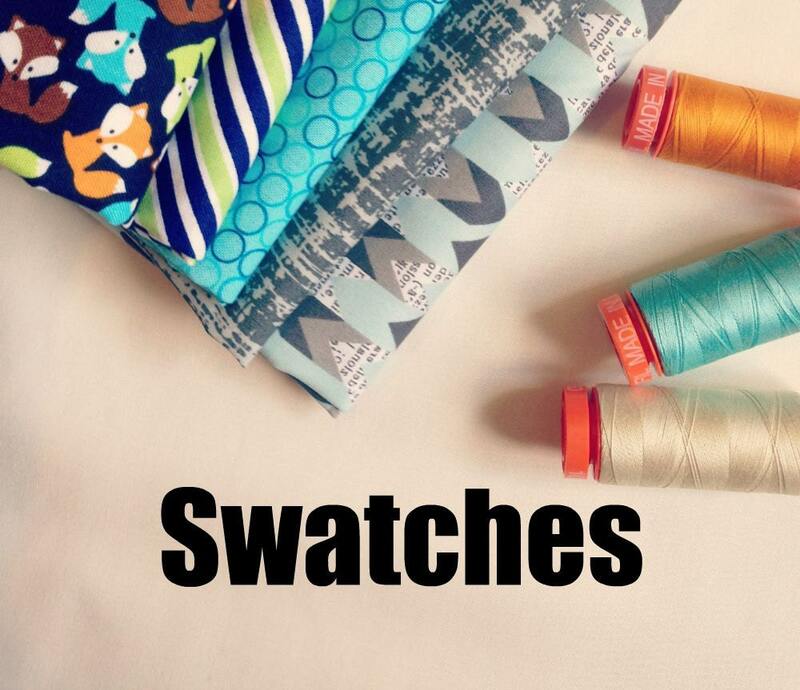 Do you need a swatch of a fabric we carry? 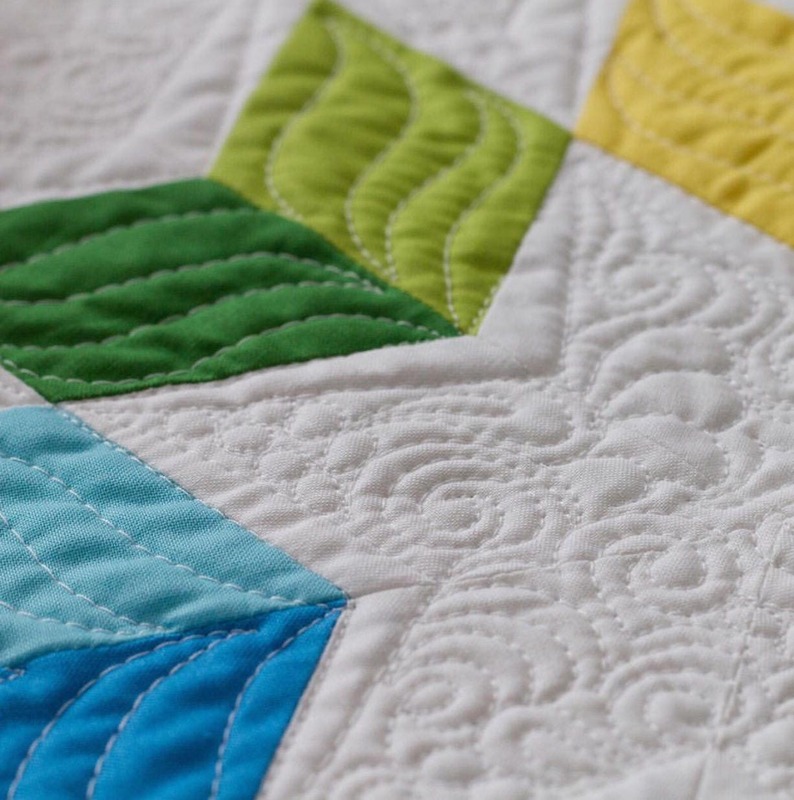 This listing is for you! Swatches measure about 2 inches wide. 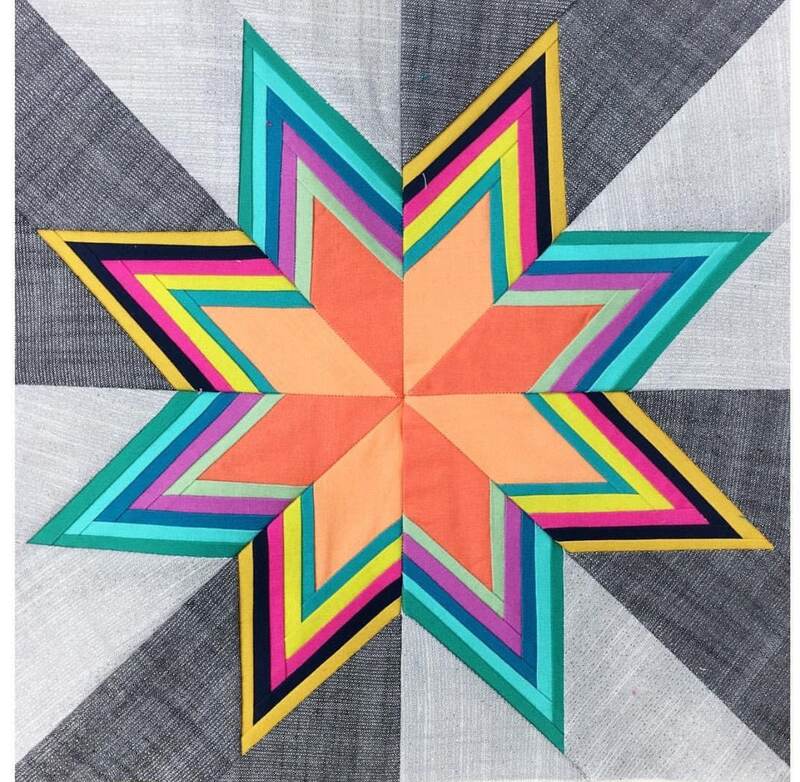 Please put your fabric choices in the note to seller upon checkout. 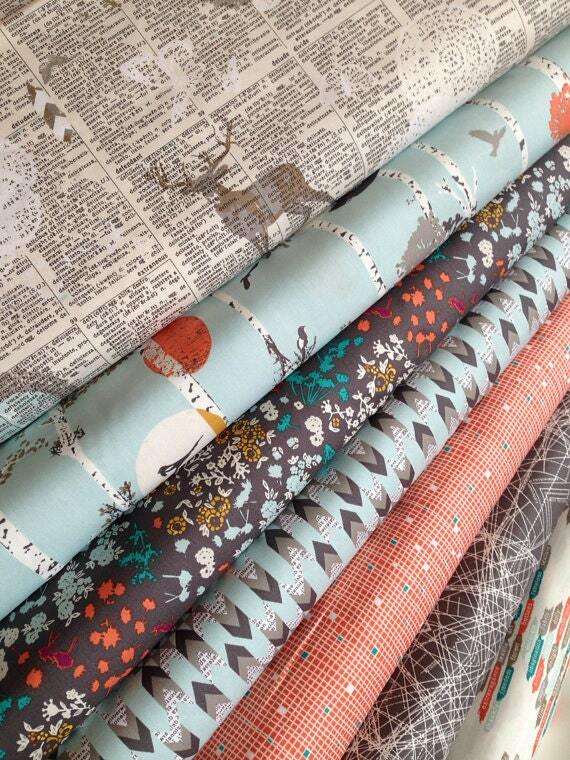 We automatically ship all fabric orders via Priority Mail. 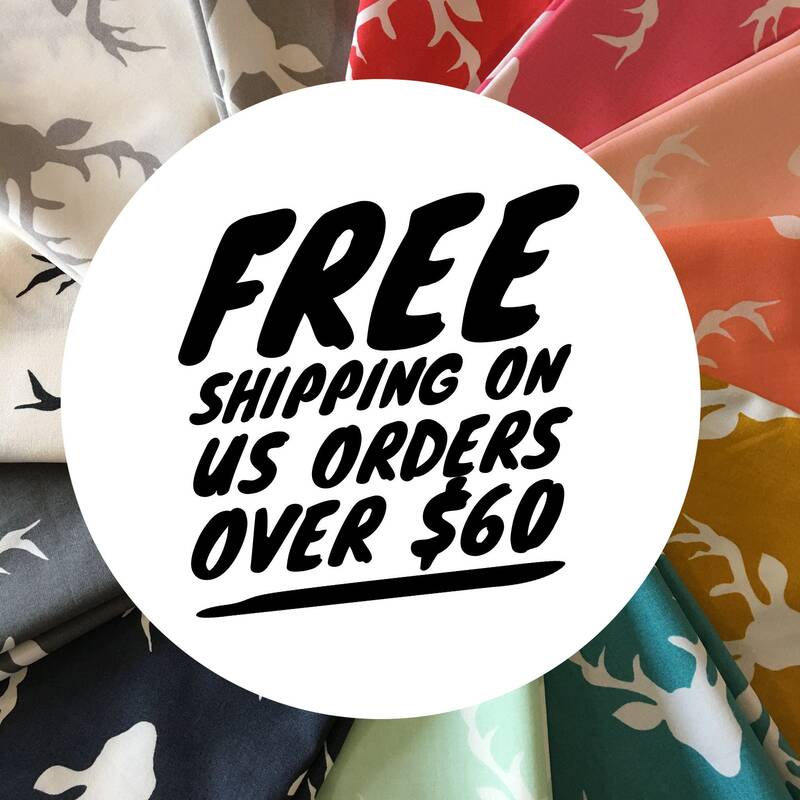 If you purchase TWO YARDS OR LESS and prefer First Class Shipping (and a refund of the excess shipping fees) please leave a note at checkout "First Class Shipping" and we will process your shipping refund. 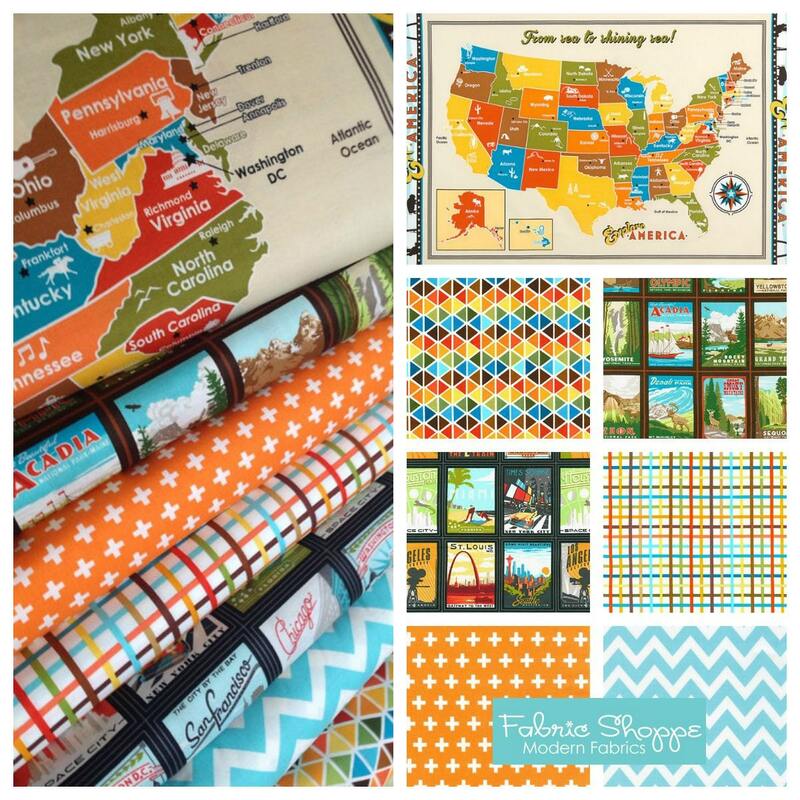 We can fit up to 9 yards in your Priority envelope so fill that cart/ envelope up and you will notice shipping stays the same!! Please see our shop policies for details on First Class Shipping, expected delivery time, and adding insurance to your order. Thank you! 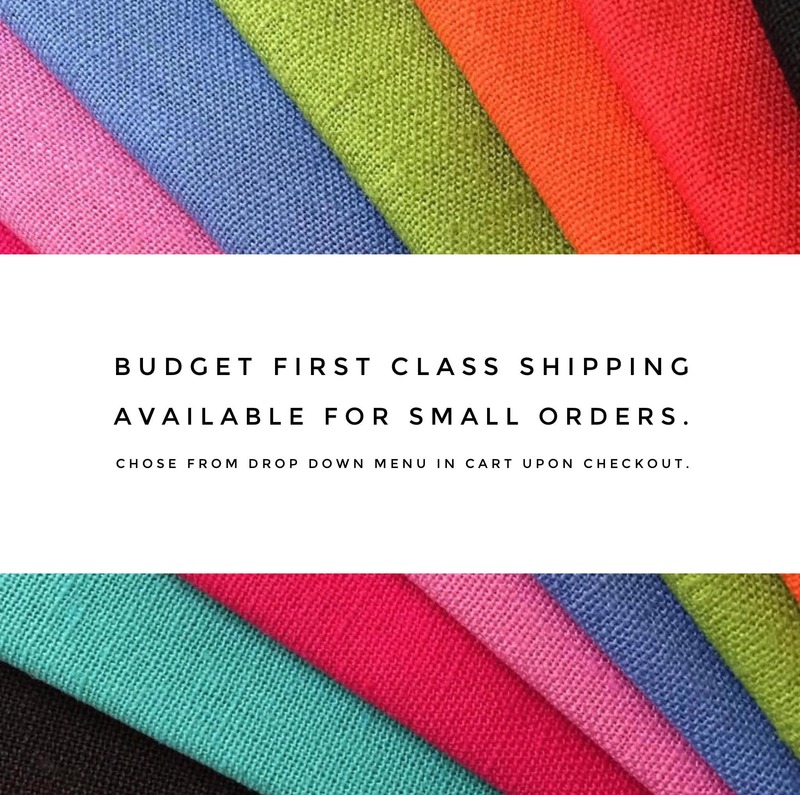 INTERNATIONAL CUSTOMERS - Shipping Rate is a flat fee for up to 11 yards of cotton. 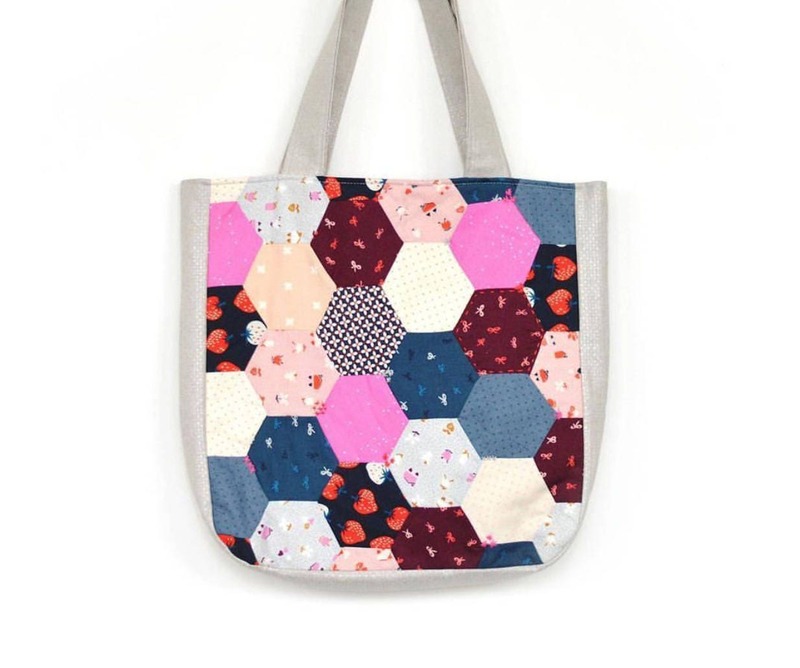 So fill up that cart/envelope with pretty fabrics. 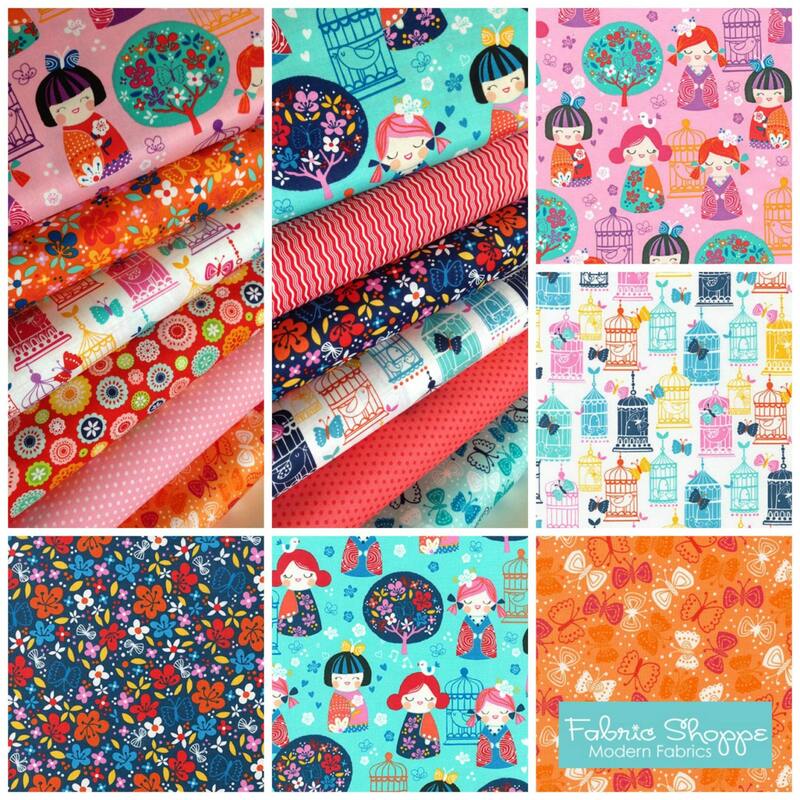 THANK YOU for making the FABRIC SHOPPE a FAVORITE!! There are no words to express how grateful I am to have a small business that provides for our family and the families of our employees. When you purchase from small business you really are making a difference in a family. Your purchase doesn't go to a CEO's bonus but to a little girls dance lessons or a unforeseen medical bill or a little more room in the grocery budget. Thank you from the bottom of my heart. Great samples. Thanks for the speedy turnaround. 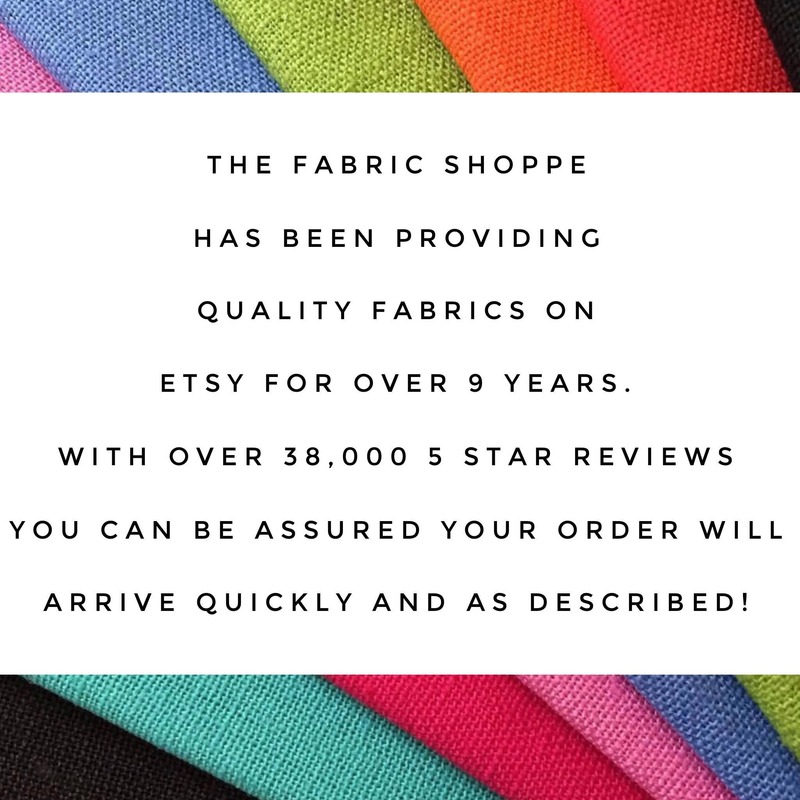 Fast friendly service-high quality fabric. Will definitely order in the future.